As exciting as it can be, flying drones and taking photos from the air are limited by rules you need to follow. Otherwise you could get fined or even have a penal file made for reckless behavior. It may seem a bit harsh, especially when you consider that drones are a lot of fun and you aren’t doing anything wrong (from your point of view). 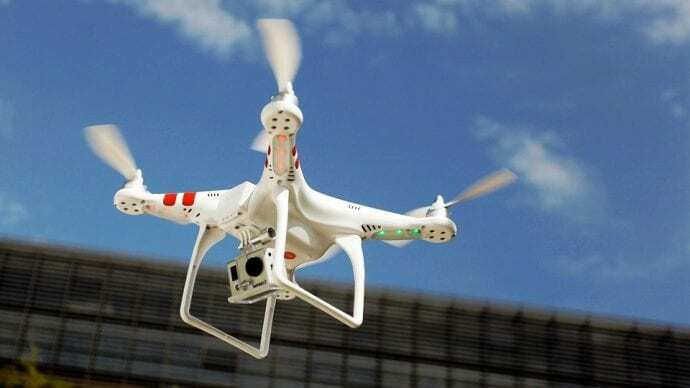 However, drones can be dangerous for both privacy of others and physical integrity. 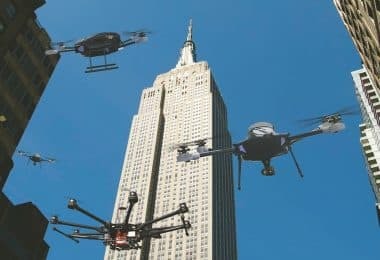 This is especially the case when it comes to how drones can get near other things in the sky or how they can crash in populated areas. 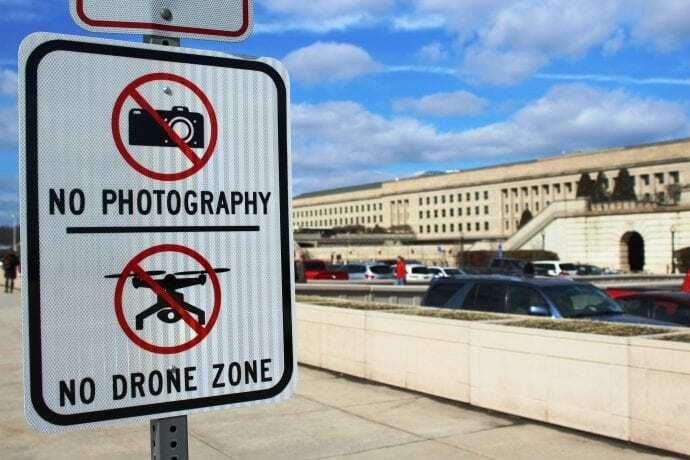 That’s why rules for flying drones and drone photography were actually designed to protect yourself, your drone, and other people from your reckless flying. 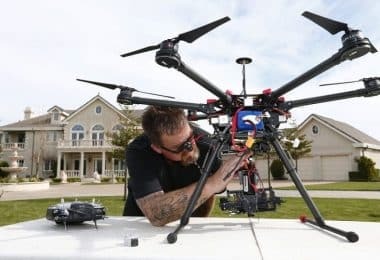 There are several registered cases when drones got in the way of commercial airplanes in recent time. The FAA even says that there is an average of 3.5 drone-related incidents per day in the United States. That is, these drones are interfering with airplanes during takeoff or landing which can end disastrously. Of course, there’s also the concern regarding privacy. There are often times when you might not be allowed to fly a drone in an area due to privacy issues. This especially comes from how someone might think you are spying on a space while flying a drone. While this may not be your goal, no one likes seeing a small flying camera pointed at their bedroom window. To avoid any accidents or stupid situations, the FAA established a series of important rules and you must make sure you meet them so you won’t put any planes at risk or infringe upon anyone’s privacy among other things. 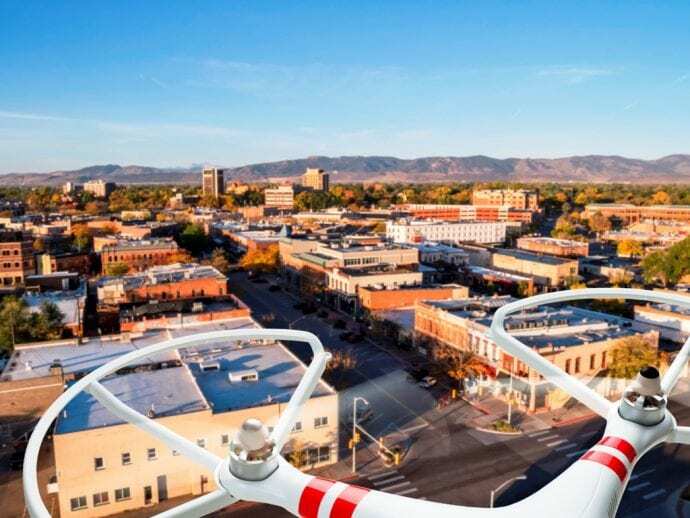 The drone registration process is necessary for drones weighing between 0.55 and 55 pounds. This is to make sure the drone can be identified in case it got involved in a collision or the user tried to commit a crime using the drone. 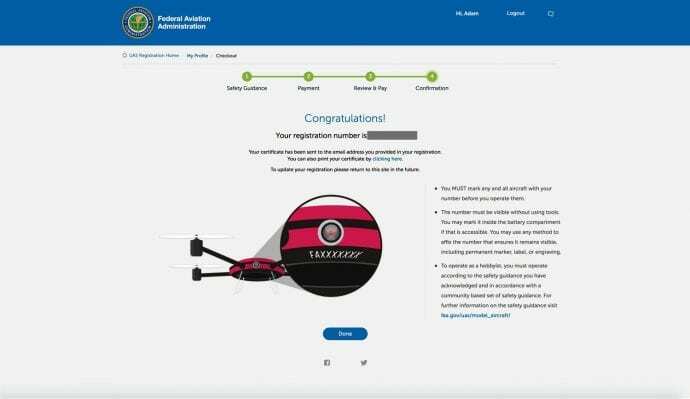 You can register your drone with the FAA for $5 per model and your registration will be good for three years but you will have to renew it for every new drone you own. Also, if you plan to give your drone to someone else, you will have to transfer the title to it. Fortunately, the FAA has made it easy for you to register it online. Remember, it is a crime to fly a good-sized drone without registering it. 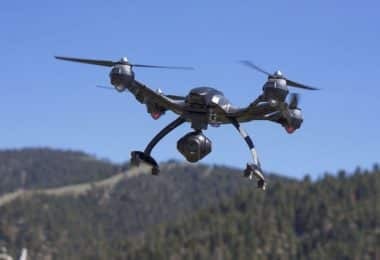 You could be fined a good deal of money or even sent to jail if you fly an unregistered drone and are caught doing so. Of course, small drones that usually are designed for indoors flying don’t require registration, but if you’re not sure, check with the authorities. 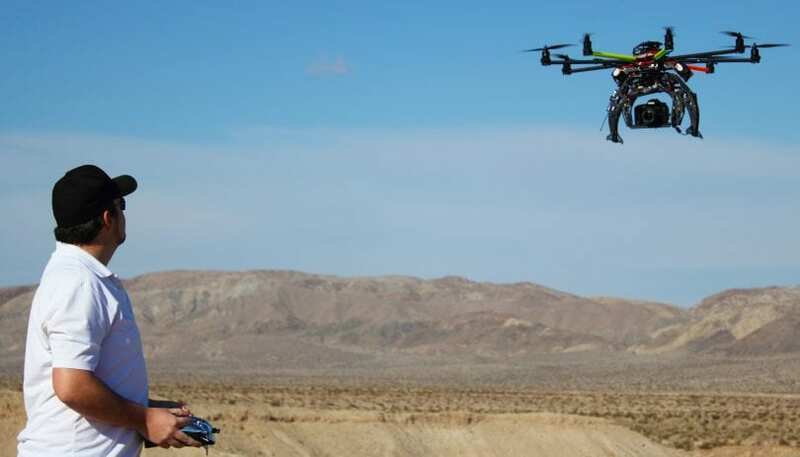 The first thing to watch for involves how high up you can fly your drone. While you can fly a drone up very high, you need to keep it from going too far out. You must keep it close enough to where you can not only see it but also have an easier time with controlling it. Keep in mind that the controller range may not be that great and your drone may remain stranded without the possibility of coming back. You need to keep your drone from going higher than 400 feet off the ground. 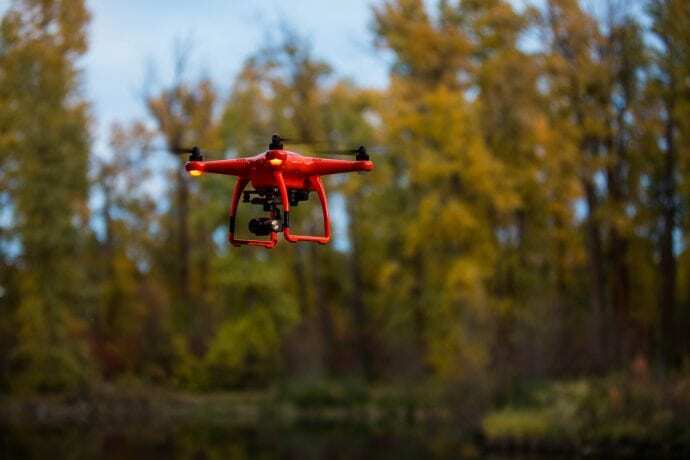 Also, even though many drones are designed with cameras that can be linked to a smartphone or tablet in real time, you need to actually keep your drone in sight. That’s why you should only fly your drone in places where you can get a clear shot of your device. That is, you must be able to see it without any outside assistance from binoculars or any other devices. You have to keep your drone away from people and properties so they will not be at risk of harm. The fast speed of the rotors and blades on a drone can be dangerous to anyone. You must fly your drone at least 25 feet away from people or any property that might be at risk of being harmed. This is to ensure that the drone will not get in anyone’s way. You need to ensure that your drone is visible enough to where it can be distinguishable while in the sky. That’s why you should avoid painting your drone in a color that blends in with other things in an area (blue or green for instance). Although many drones are designed with bodies that can correct their flight patterns in the event that there are slight wind guests in a spot, you must avoid flying your drone in any difficult weather conditions. You should not fly it when the winds are extremely high. It might be difficult for you to control a drone at this point. Falling rain or snow can also make it harder for the drone to move smoothly due to all that pressure that is being put on its body. You must also avoid using your drone in cases where visibility is not strong. These include rainy and snowy conditions as well as when it’s foggy out. You must always have a clear view of your drone while flying it or else you should avoid using it in general. What places can’t you fly near? 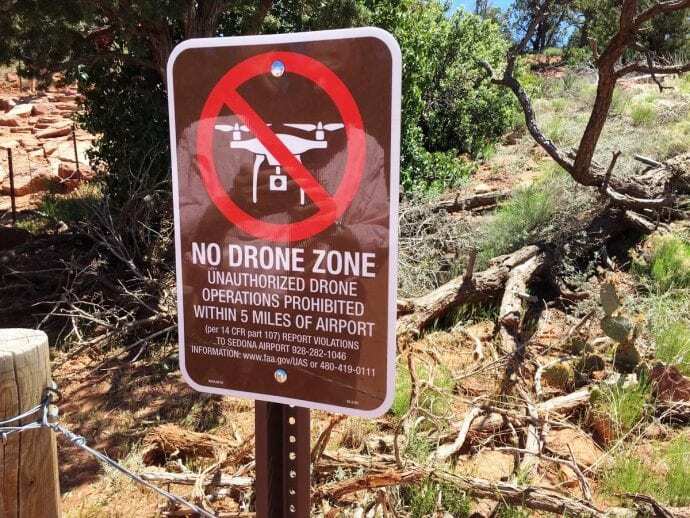 Most modern drones know the prohibited areas, but you must also know them (in case your drone is not equipped with the necessary software). 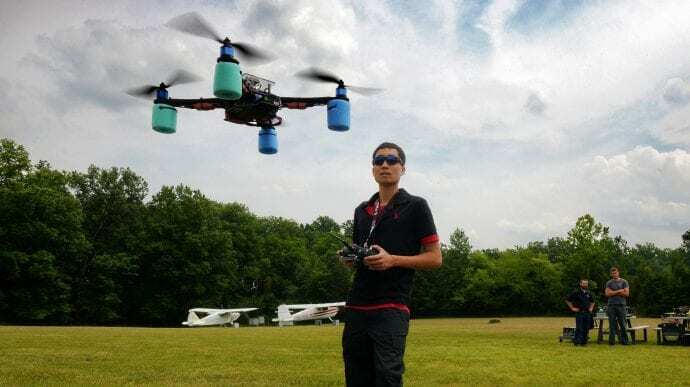 The Academy of Model Aeronautics and the Federal Aviation Administration have devised a series of rules with regards to where you aren’t allowed to fly a drone near. You must be cautious as many places are not only extremely sensitive but may also be private spaces that you cannot legally take photos of. There can be times when you might be allowed to fly a drone in a place because you got prior permission. You must contact anyone who owns a property that you plan on flying a drone near for permission to fly. This is so the person who owns the property in question will not be blindsided by any instance where you are taking a drone out to the sky. What about flying near an airport? You must be extremely careful when it comes to flying near an airport. You must avoid using your drone within five miles of an airport. This is regardless of the size of the airport or the planes that are coming out from it or landing there. You can only fly a drone within five miles of an airport if you contact the airport and its control tower before you fly. Be sure to do this right before you use your drone. Don’t try to plan any flight events in advance as the control tower might not keep tabs on that information for later use. 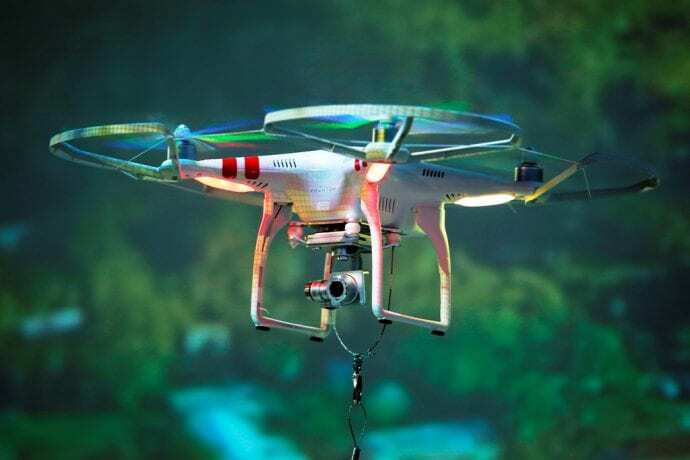 Although many drones are designed with lights that let you see the drone a little better while off from a distance, you have to avoid flying your drone at night if possible. It might be difficult for you to see a drone at night even if you do have a few lights added onto its body. Any drone can be hard to see at night even if it’s got a bright color or reflective features on it. While you can use a camera drone to take pictures of anything you want, you must make sure you do so with the permission of anyone that you might take pictures of. In particular, you have to avoid taking pictures of properties and people who don’t want their pictures taken. The last thing you should be doing is invading a person’s privacy because you didn’t contact someone about taking pictures. No matter what you plan on doing with your drone, you have to be as professional as possible while flying it. Reckless or careless drone flying is against the law. You could put people at risk of serious harm in the event that you fly your drone erratically and put other people at danger while doing so. 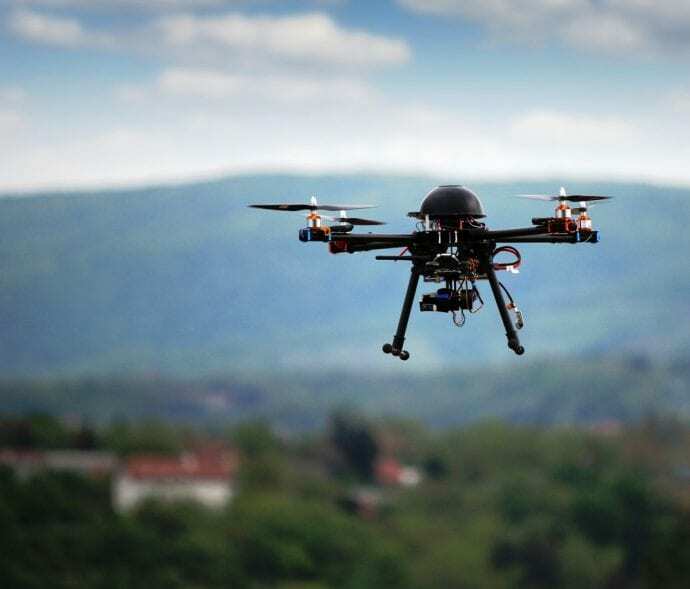 You especially have to avoid operating a drone if you are under the influence of alcohol or medications among other things that might impair your concentration and awareness. A drone can be extremely dangerous if you don’t have enough control over it while flying. Make sure you use these rules when flying a drone. This is to give you the best possible experience while flying. It is also to see that your hobby doesn’t get in the way of anyone. 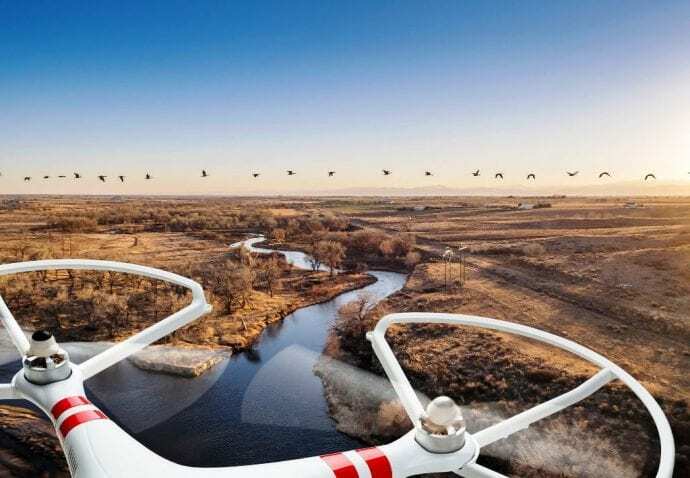 BLOG Drone Trends: What Will The Future Hold for Drones and Drone Flight?